And also a way to use up the well riped brown skin bananas. If your bananas are too riped with fully brown skin covered , do not throw them out. 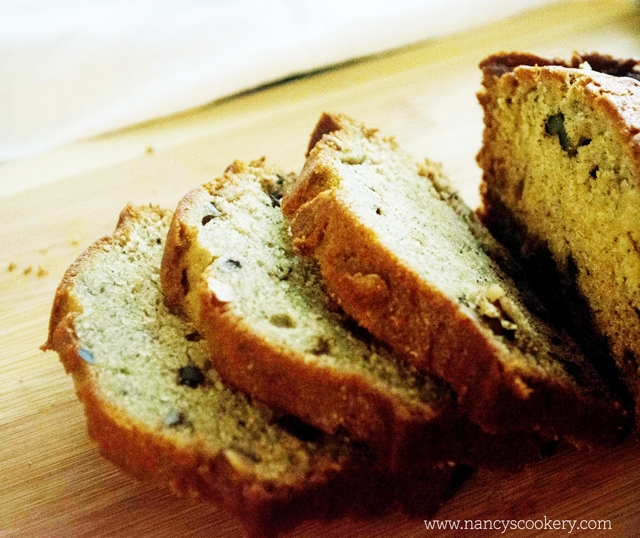 Use them with this banana walnut bread recipe nad you will happy that you didn't waste the bananas and ended with deliciously yummy banana bread loaf. Sure try this recipe and you will be satisfied with the loaf. 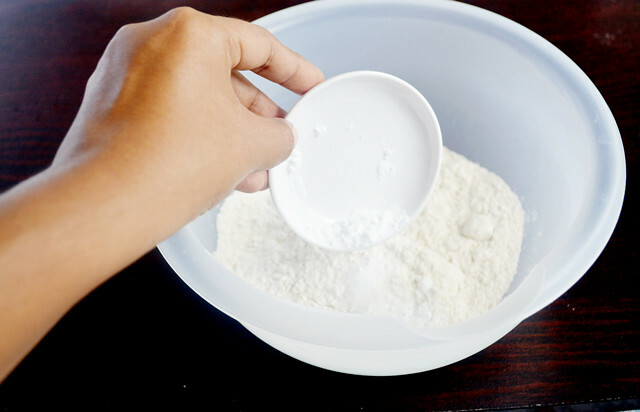 Mix flour, salt and baking soda in a small bowl. 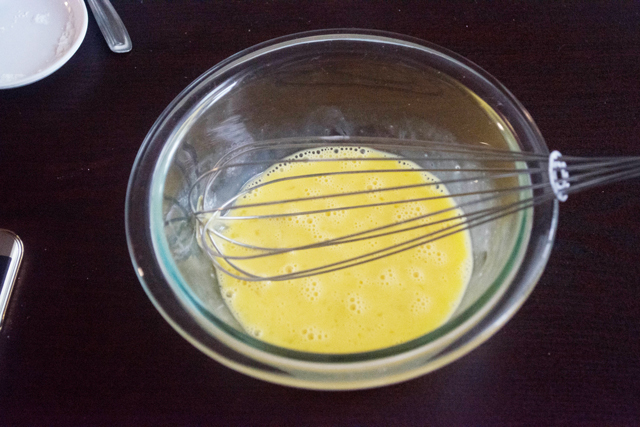 Whisk the eggs and vanilla extract in another bowl and set aside. Preheat the oven to 350 degrees F and coat a 9 x 5 loaf pan with butter/clarified butter(ghee). 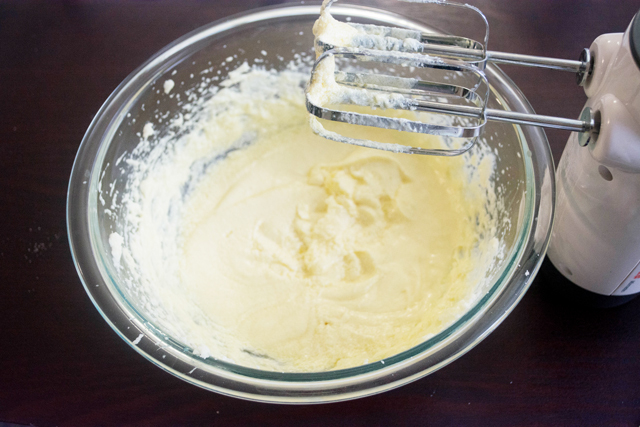 Cream the butter and sugar in a large bowl with electric hand mixer or stand mixer. 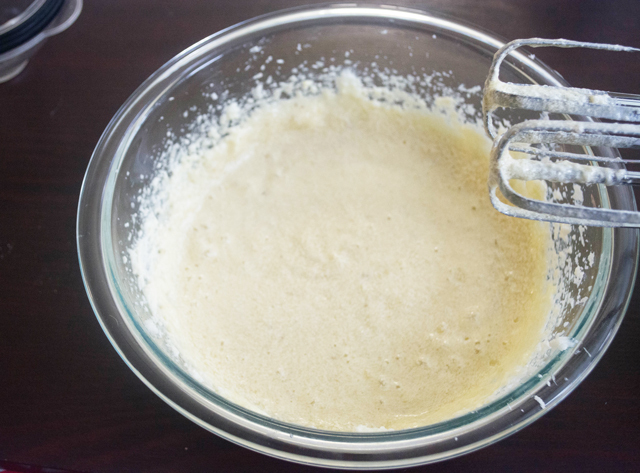 Pour the egg and vanilla mixture into the same bowl and mix it until they are combined. If using bananas with full brown skin, mash it with fork. 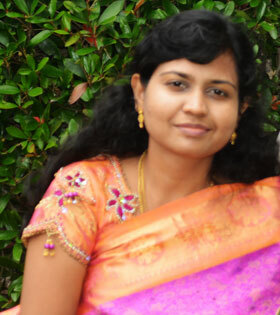 I used bananas with little brown skin, so blended it well in Indian mixer. 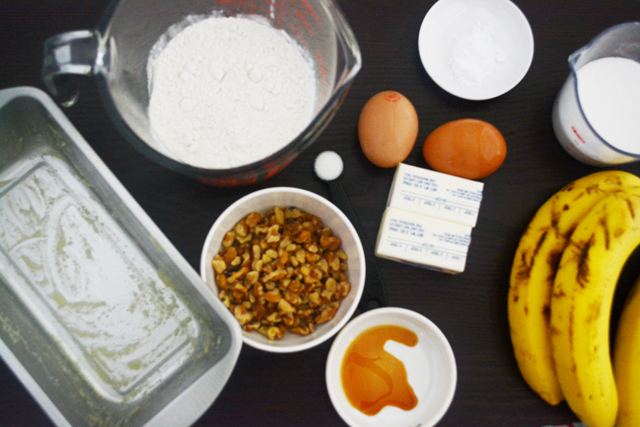 Now add the mashed/blended bananas to the butter mixture and mix them well with electric hand mixer/stand mixer. 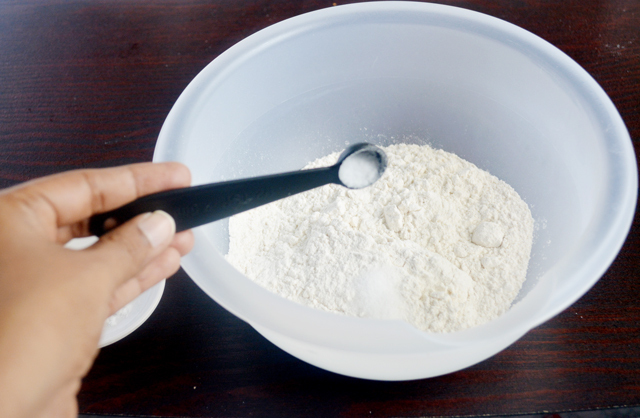 Now fold the mixed salt, flour and baking soda mixer with the banana, egg mixture using a spatula and pour them to the pan and bake it for 55 minutes or until inserting a tooth pick and came out clear. Bring all the ingredients to room temperature. 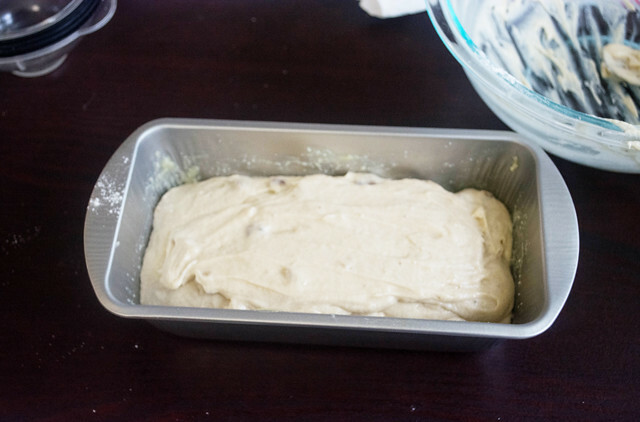 coat a 9 x 5 inch loaf pan. 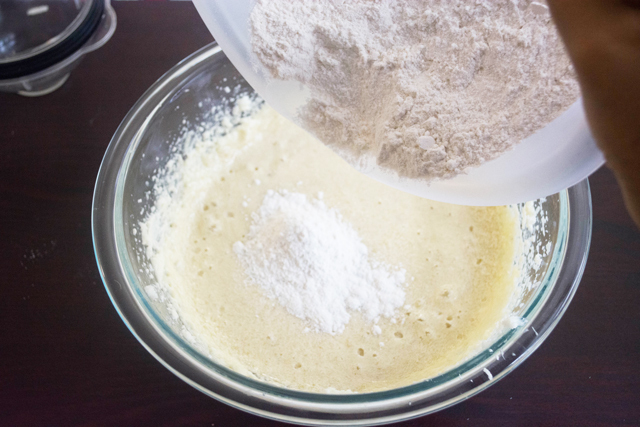 Add all purpose flour in a bowl to mix all dry ingredients. put salt into it. 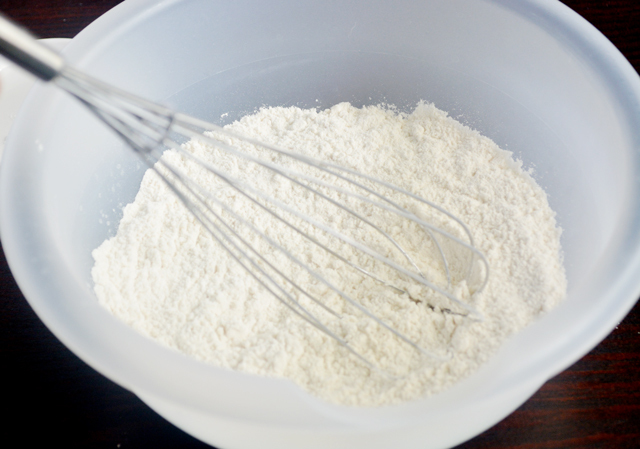 Put the baking soda also to the flour. 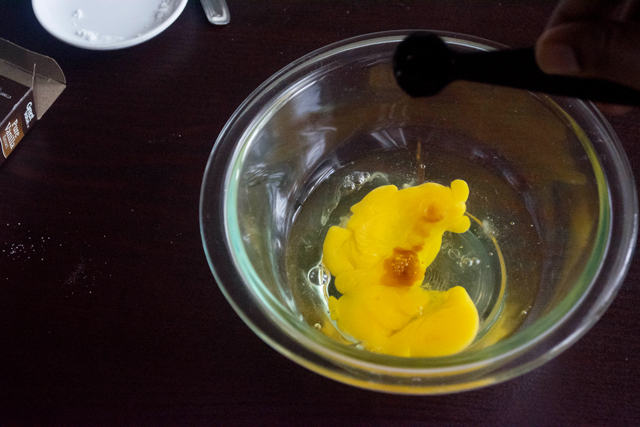 Drop the eggs in a small bowl and also pour the vanilla extract to it. Whisk the egg and vanilla extract till they foam. 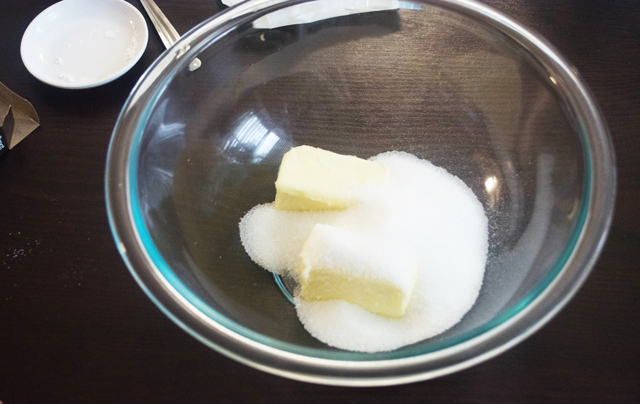 Unwrap the butter and put the sugar into a large mixing bowl. 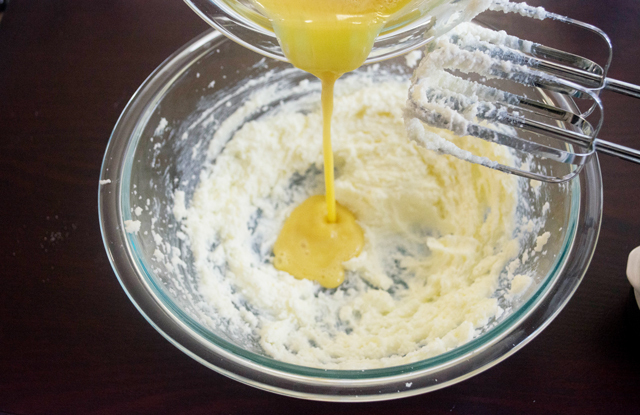 Cream them well with electric hand mixer or stand mixer. 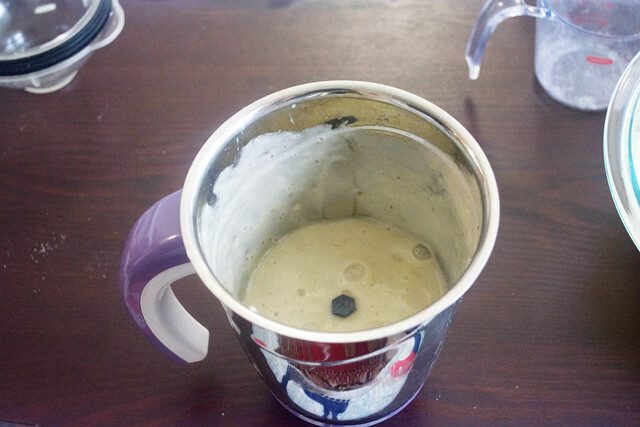 Then pour the egg mixture into it. Beat them well until they are mixed well. 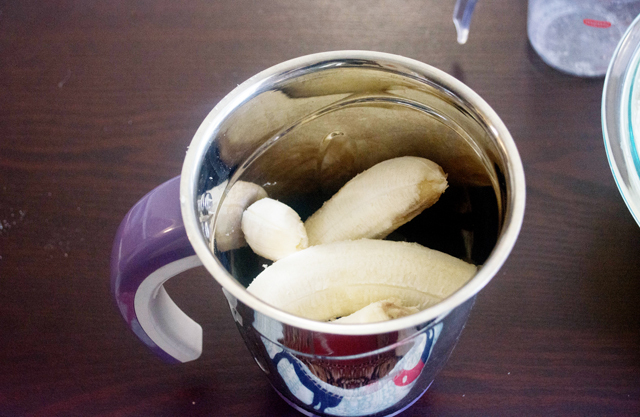 My bananas are not with fully browned skin, so I added them to an Indian mixer jar to puree them and then add. 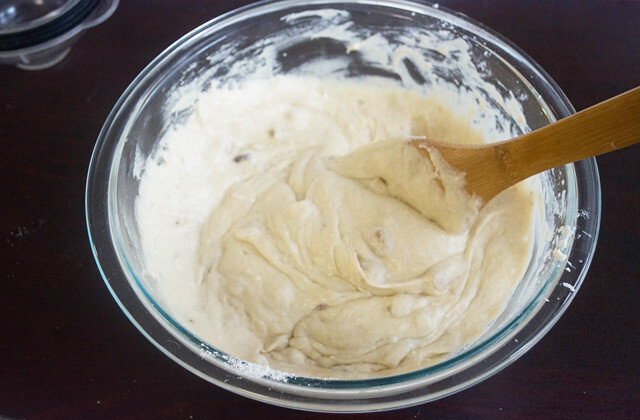 If you have ripe bananas with fully browned skin, then mash them with fork or spoon and then add them. Now my bananas are pureed which measure 1 cup. Used 2 bananas. 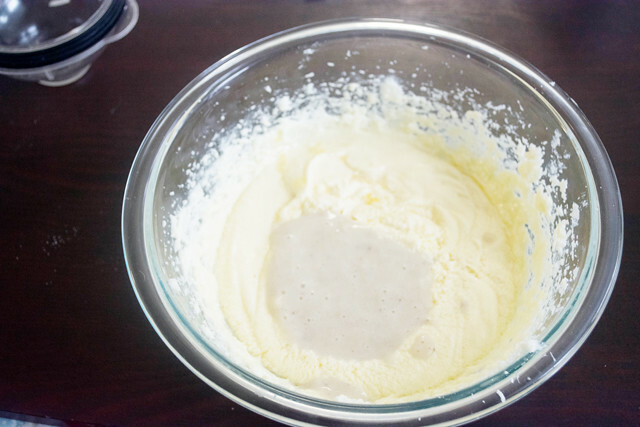 Now add the bananas mashed/pureed to the mixing bowl egg, butter mixture. Now mix them well till they are combined. Now add the flour mixture to the banana mixture. Mix them well with a spatula. 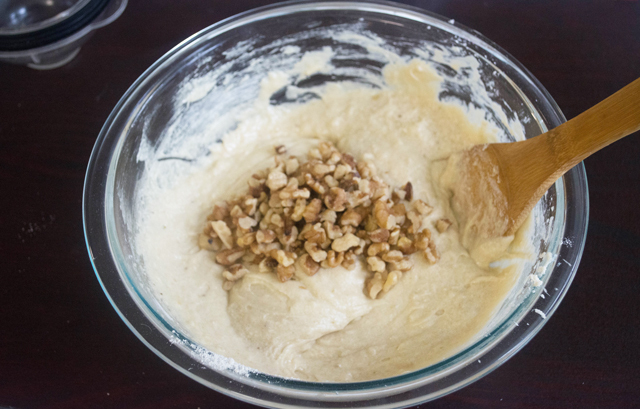 Add the half cup chopped walnuts to the flour mixture. Mix them with the spatula till all thenuts are incorporated. 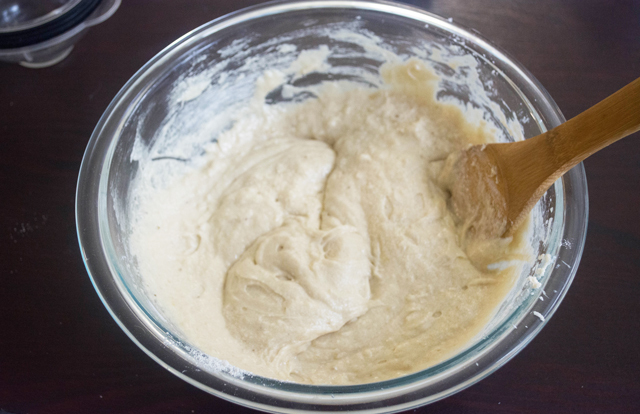 Pour the bread mixture into butter greased loaf pan. Bake it in the oven for 55 mins or until a toothpick inserted comes out clear without any bread mixture sticking to it.Once done cool the bread in wire rack for 5 mins. 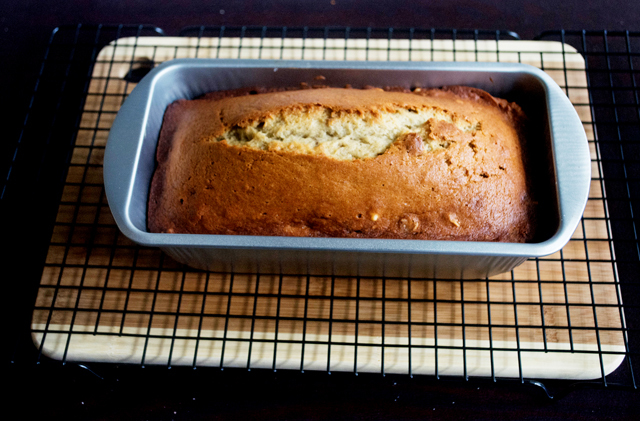 Now take out the banana bread from the pan to the wire rack and cool completely. Banana bread tastes good the next day. 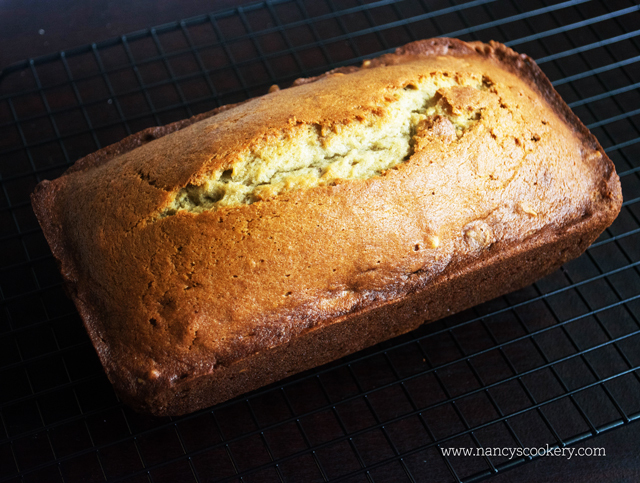 Keep the banana bread covered in room temperature and it stays good for 4 to 5 days in cool weather.